Have you ever copied text from an email you sent to another email you were about to send? Have you ever had to send practically the same message to another recipient — instantaneously, if possible? Has an email address ever been outdated and stale for a contact — with a new one readily available? Have you ever sent a message from the wrong account and with the wrong email address in the "From" header line — say, to unsubscribe from one of those pesky mailing lists at a nitpicking list server? Has an email you sent ever been returned to you for failure of delivery — possibly warranting another try and go? There are plenty of reasons you might need to resend an email. In Apple's macOS and OS X Mail, re-using an email you sent (or, indeed, any email) is particularly easy, too. You can resend messages you sent before, and even emails you received. Before the re-sent email is delivered, you get a chance to edit it (and change the recipient, for instance, or a date). Open the Sent folder in OS X Mail. You can also re-send sent messages from other folders. 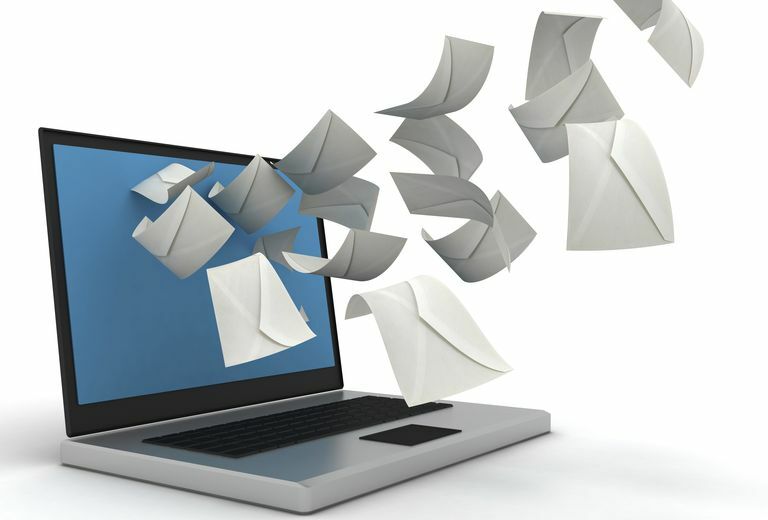 You can also re-send any email you received (but did not necessarily send); keep in mind that the message you send using this resending process will be from your email address, however, not the original sender. Use macOS and OS X Mail search to locate the desired email if you do not spot it instantly; searching by recipient, for instance, or subject can be helpful. Highlight the message you want to re-send. Select Message | Send Again from the menu. You can also press Command-Shift-D or click on the email you want to re-send in the message list, click the right mouse button and select Send Again from the context menu that has appeared. In Mac OS X Mail 1.x, select File | Open As New Message from the menu. Edit the message and send it (again) as you would with any new email. If you want to re-use not entire messages but just parts of a text, possibly just words or mere parts of words, macOS lets you set up text snippets. You can use these text snippets (found in Text Replacement settings) in emails you are composing in macOS Mail to great — and productive — effect. Re-sending also makes it easy to designate and use emails as message templates os macOS Mail: all it takes is saving them to a "Templates" folder. On top of that, plug-ins can help; Mail Act-On, for instance, lets you reply with templates. How Do You Send a Message From a Different Account in OS X Mail? How Do I Add Bcc Recipients in MacOS Mail?